Arrowhead Park- Located at 605 Materson Pass Austin TX, 78753 (North Austin) All homes feature beautiful interiors with plush carpeting, mini-blinds, ceiling fans and spacious living areas. 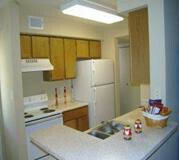 Arrowhead Park provides fully equipped kitchens with premium appliances and the most cost effective heating and air conditioning available. 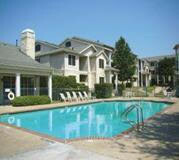 Arrowhead Park is your new convenient alternative for fine apartment living at an affordable cost.